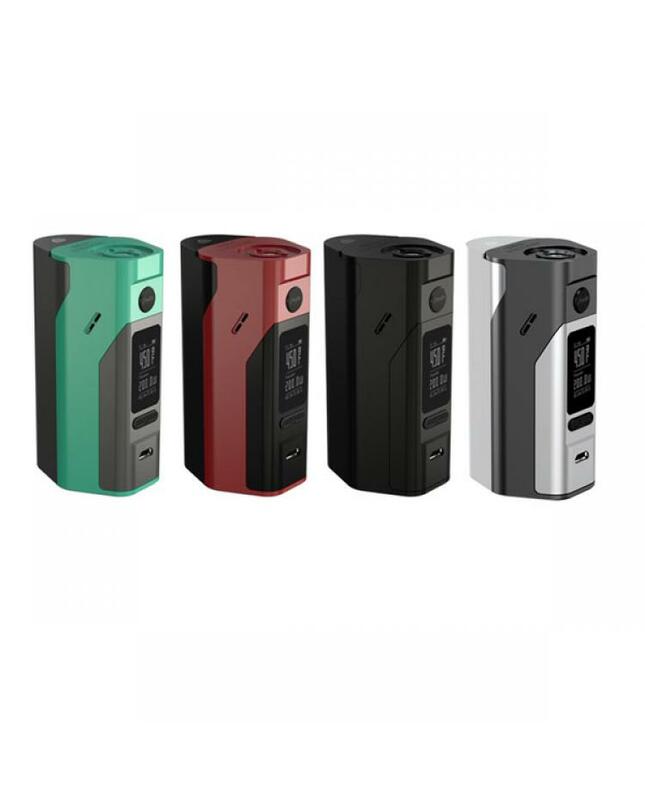 Wismec RX23 is the newest version of reuleaux series temp control mod, designed by Jaybo, the new wismec vapor mod with replaceable battery door for two or three batteries. 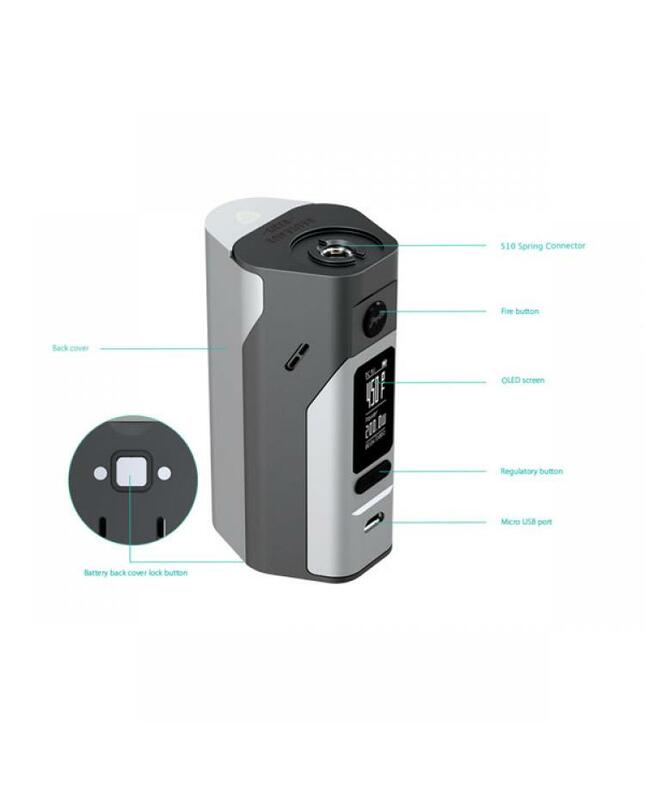 the max output from 150w(2pcs batteries) to 200watts(3pcs batteries), the battery type musth high rate 18650 and discharging current above 25A. 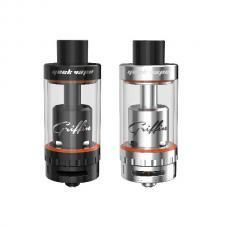 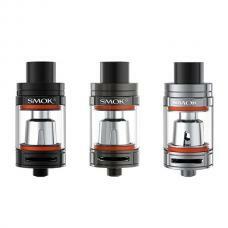 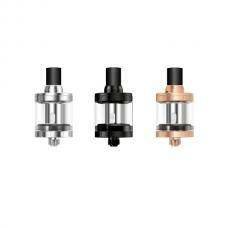 vapers can select different output modes, support VW, TC-NI, TC-TI, TC-SS and TCR. 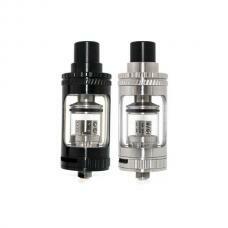 support resistance as low as 0.05ohm, same temp control range from 200F to 600F. 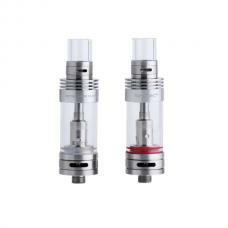 with reverse polarity protection, spring loaded 510 connectors, recommend rx2/3 mod works with TFV8, Melo 3, axiom tank etc. 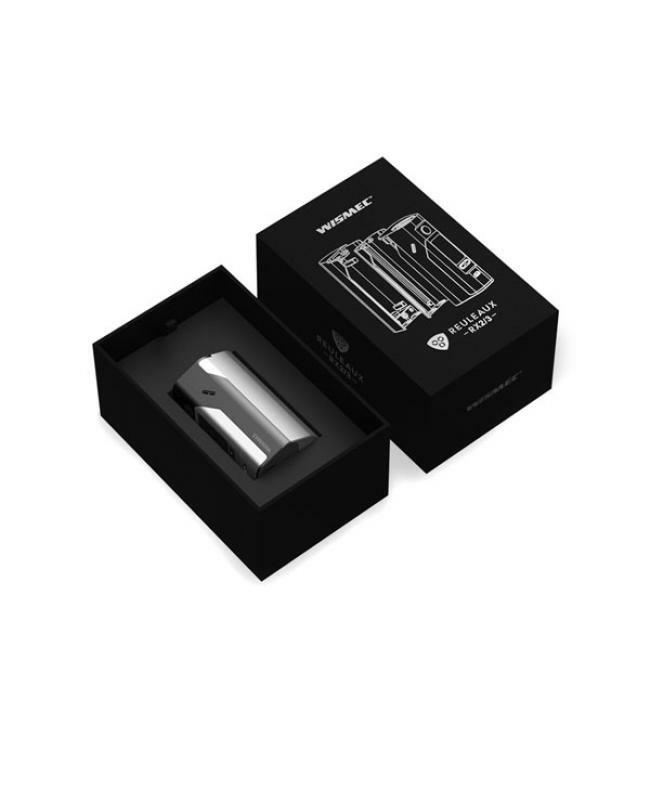 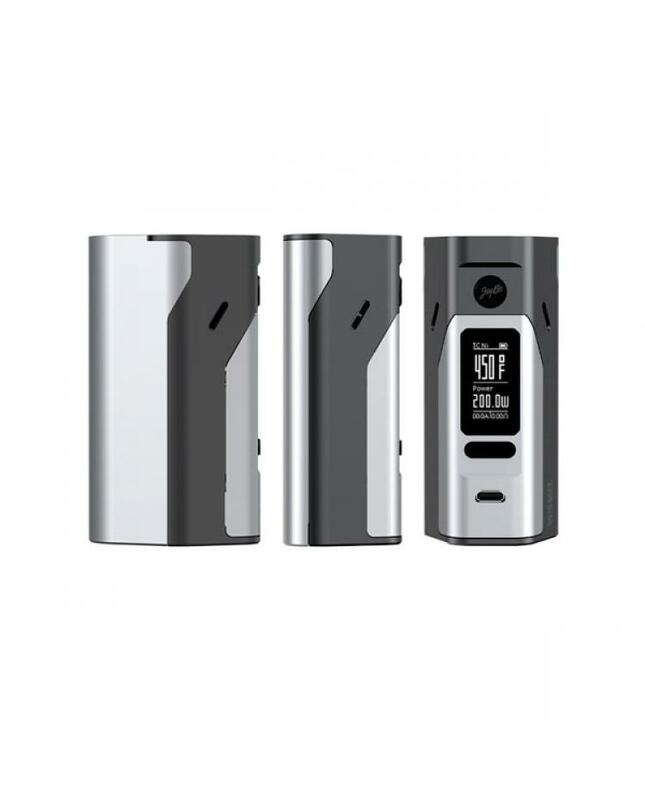 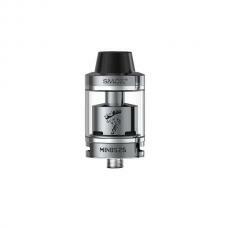 the wismec reuleaux mod with micro USB port, vapors can connect it with a computer to upgrade the firmware or add the custom logo, not recommend to charge batteries.